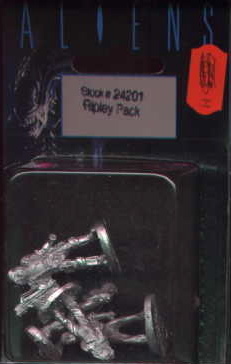 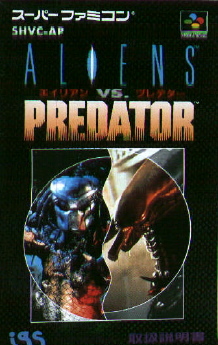 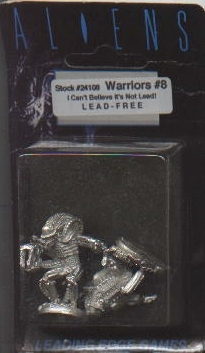 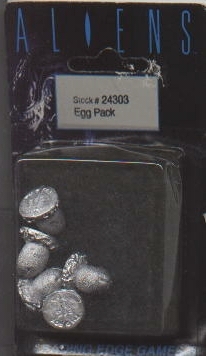 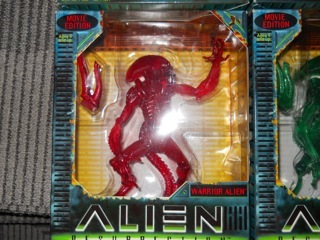 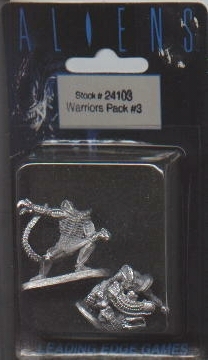 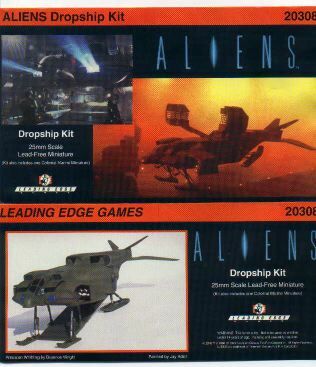 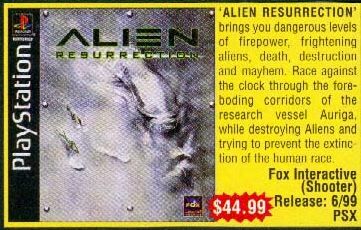 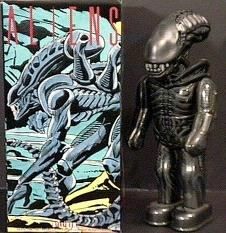 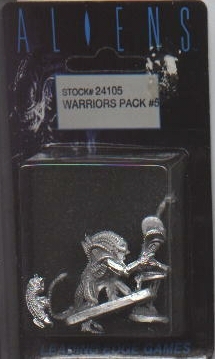 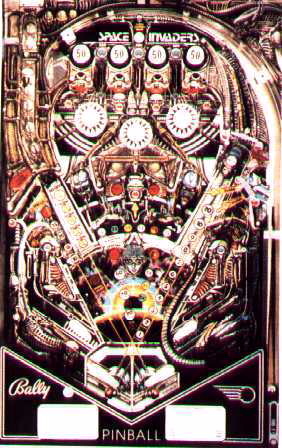 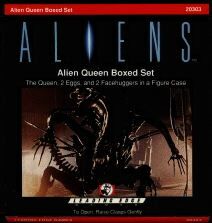 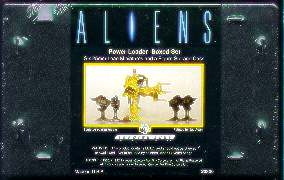 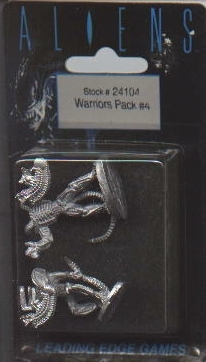 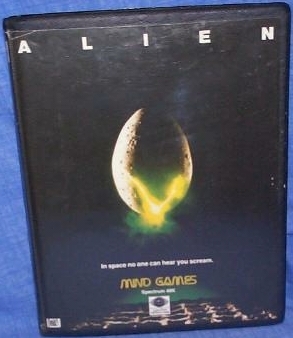 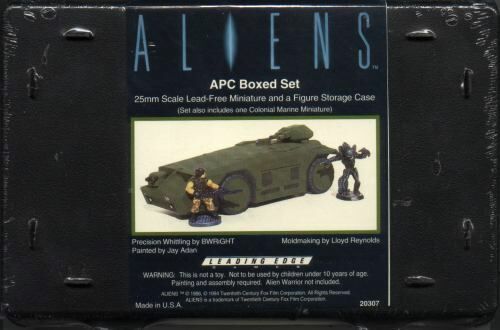 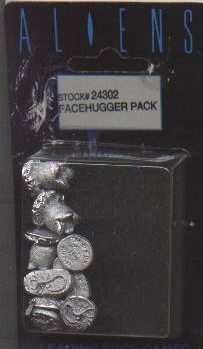 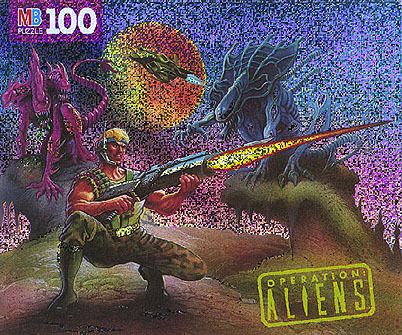 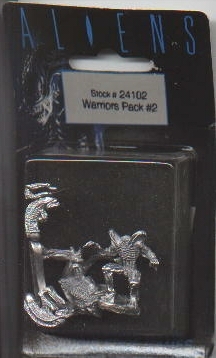 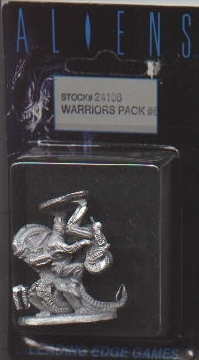 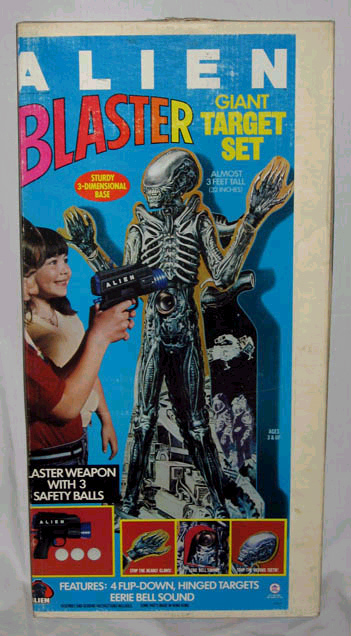 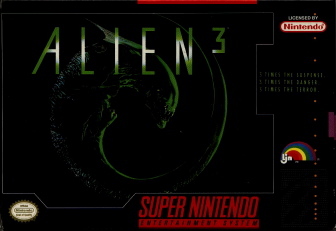 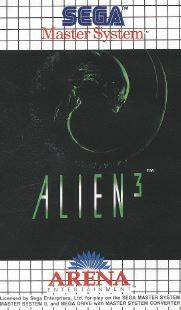 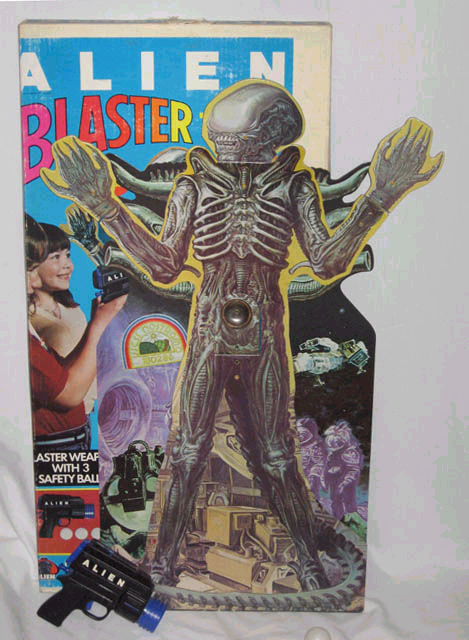 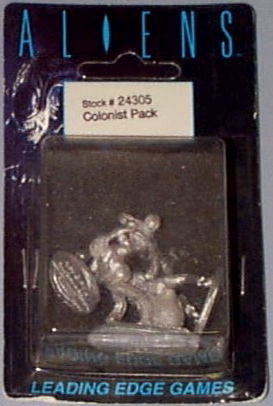 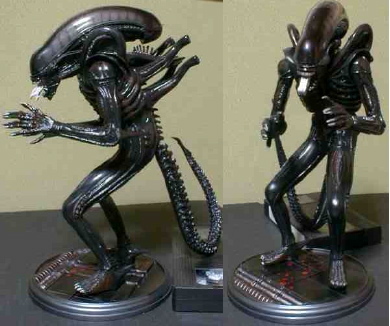 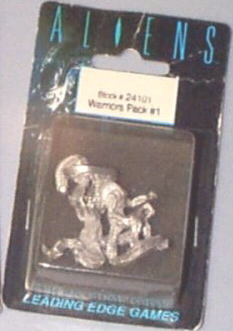 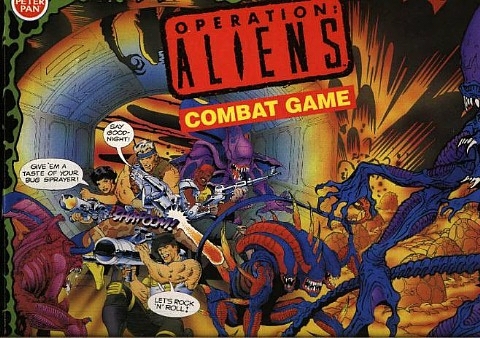 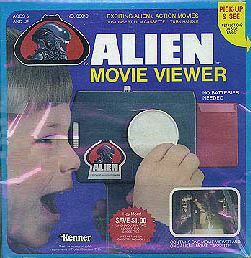 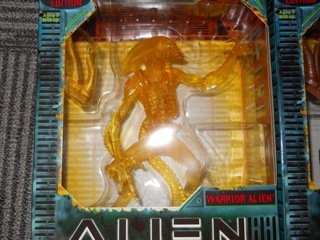 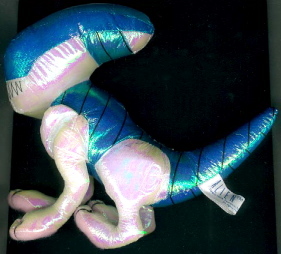 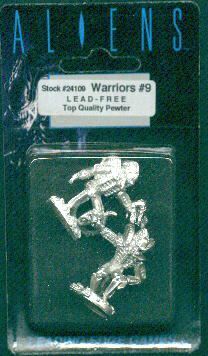 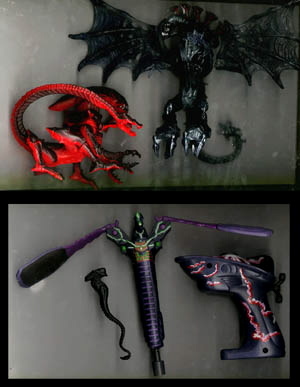 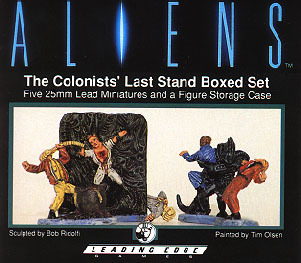 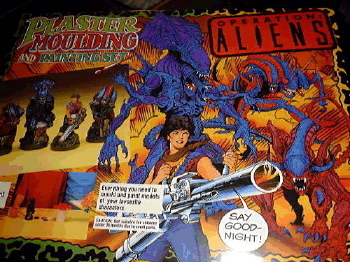 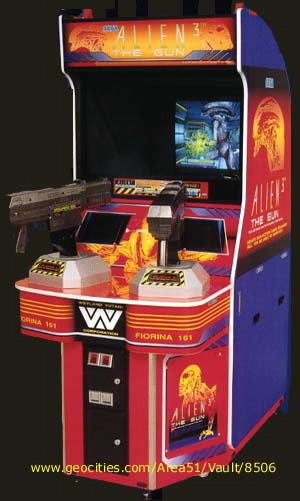 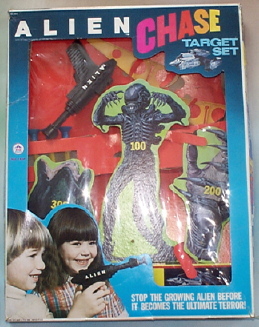 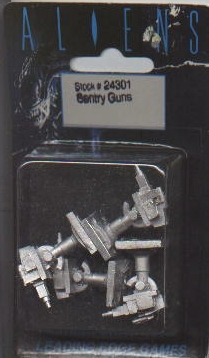 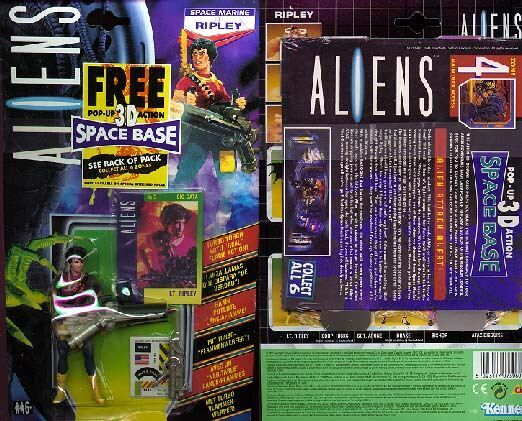 Here you will find some of the toys, action figures, video games, and other assorted goodies based on the Alien series. 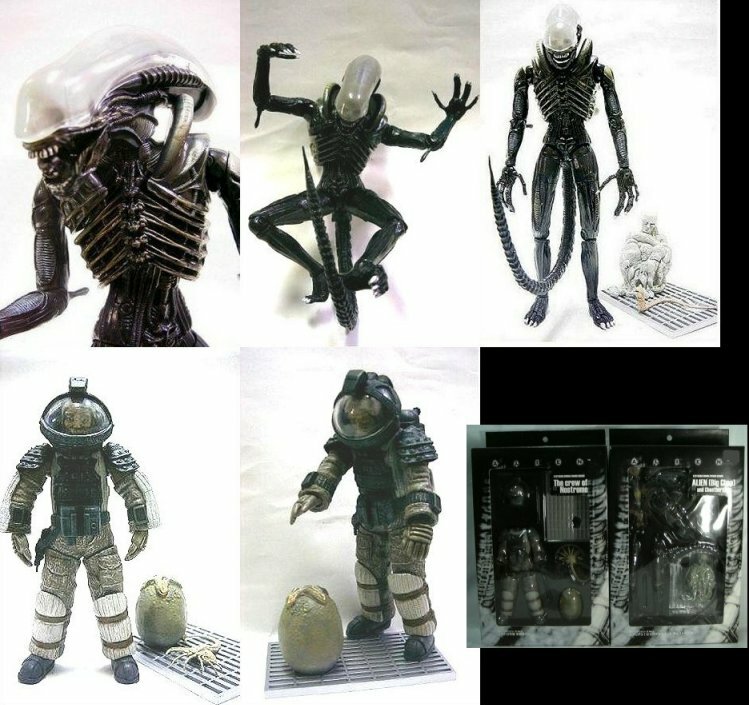 There has been a flood of merchandise coming in from Japan lately. 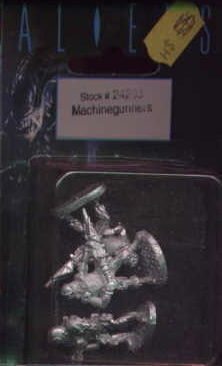 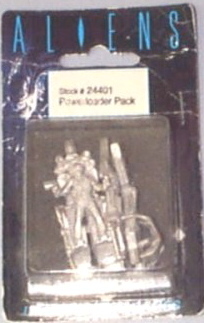 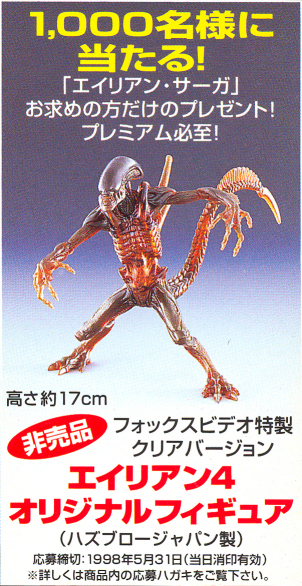 Tsukuda Hobby has been re-releasing older model kits as statues that come pre-assembled and painted. 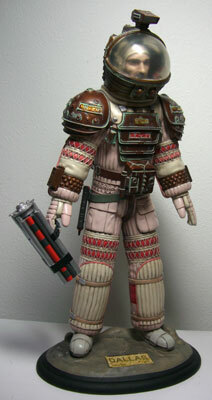 Medicom has released several "action figures" and other toys. 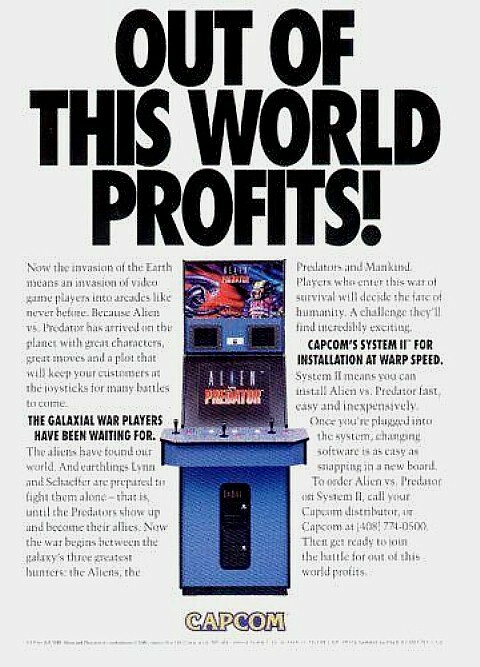 Hopefully this is just the beginning of what's to come! 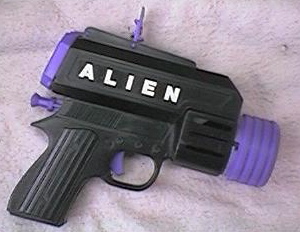 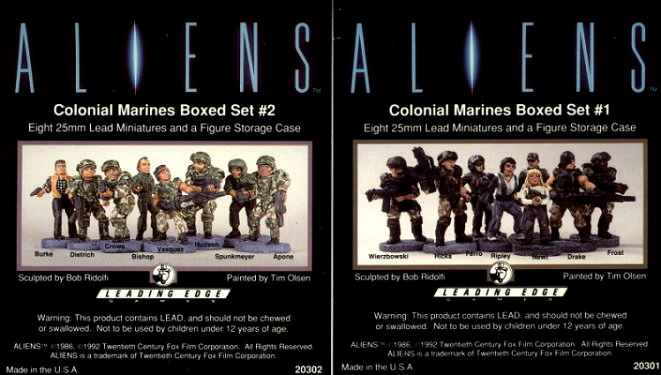 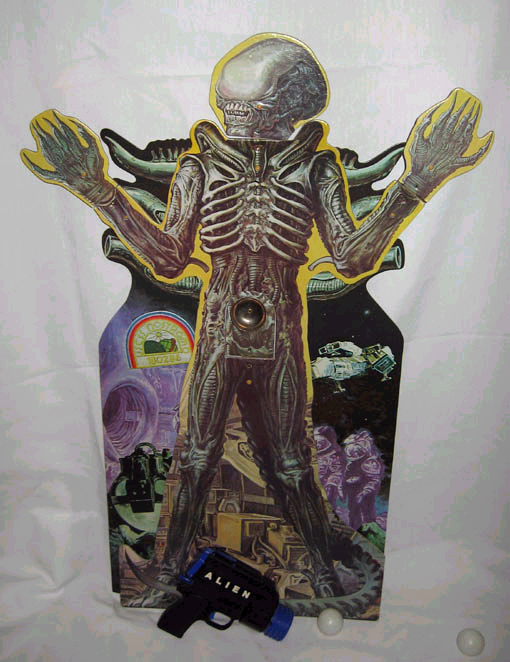 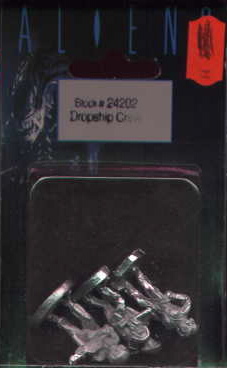 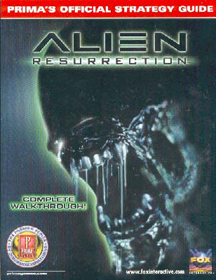 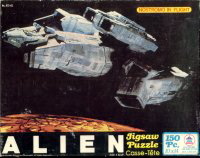 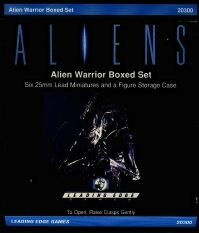 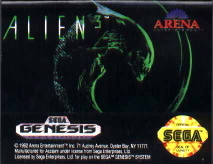 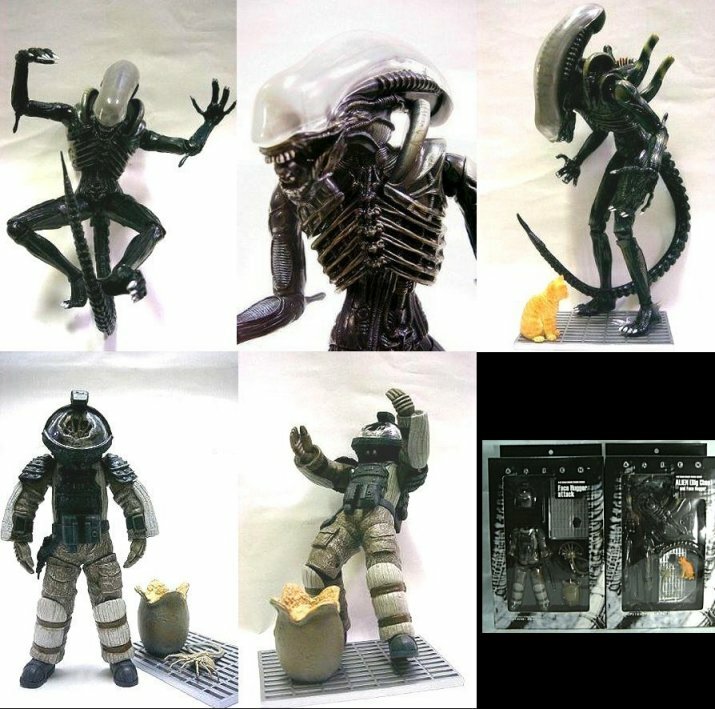 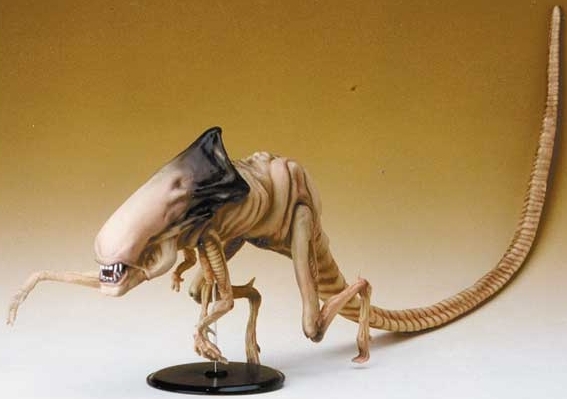 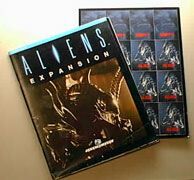 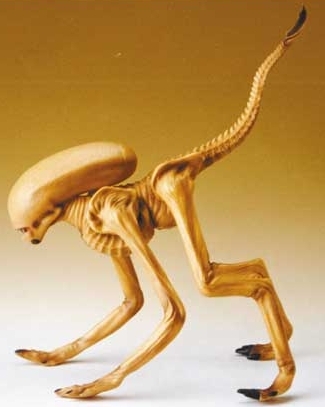 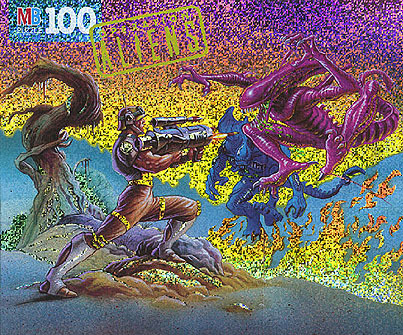 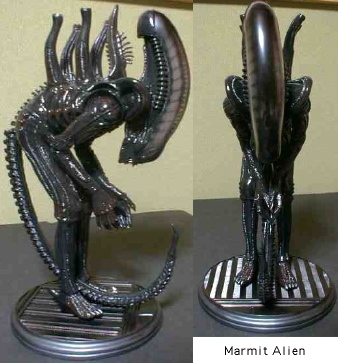 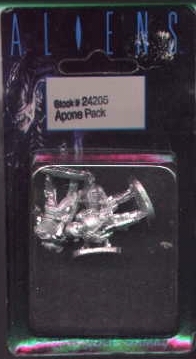 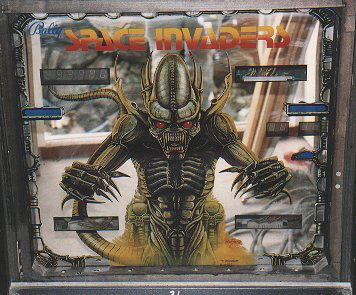 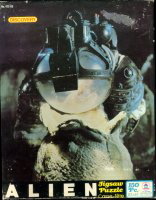 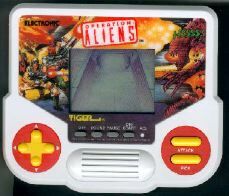 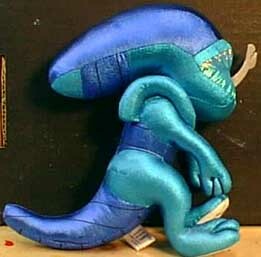 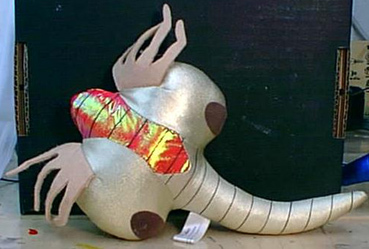 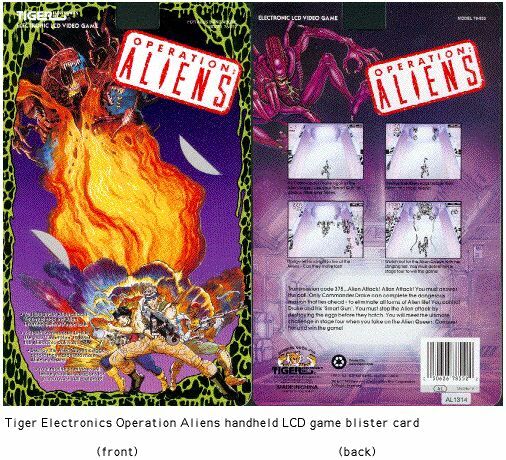 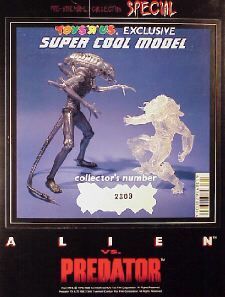 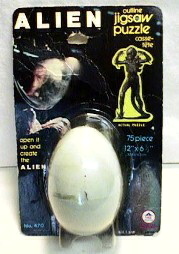 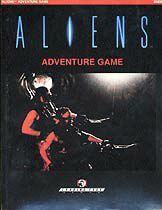 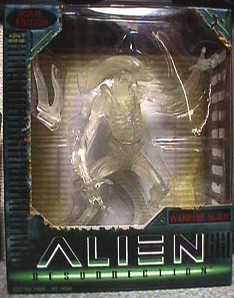 Look for American companies like Kenner to release more "classic" Alien merchandise along with new Alien Resurrection toys and games. 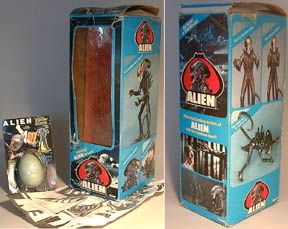 All of the above are extremely rare. 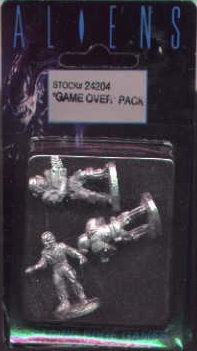 If you have any information on the above figures, please let us know! 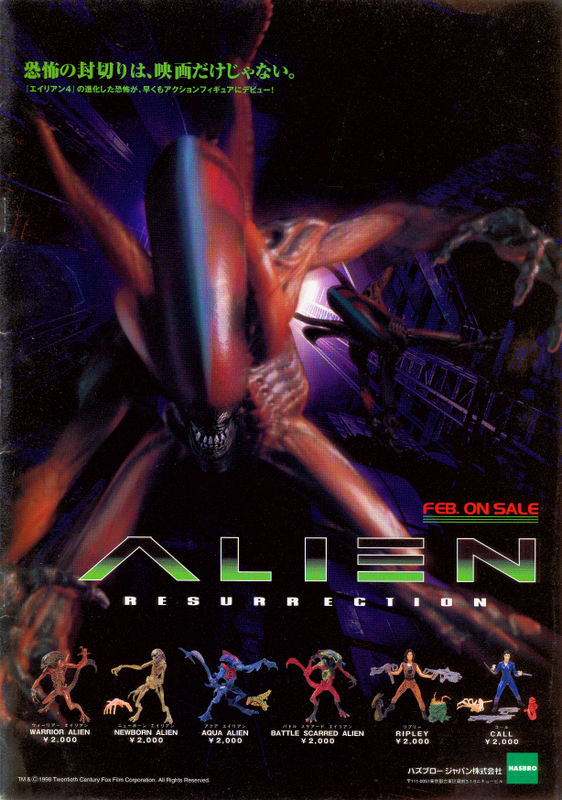 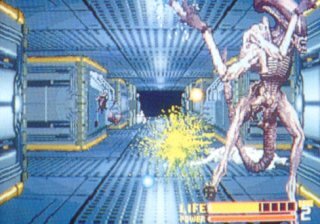 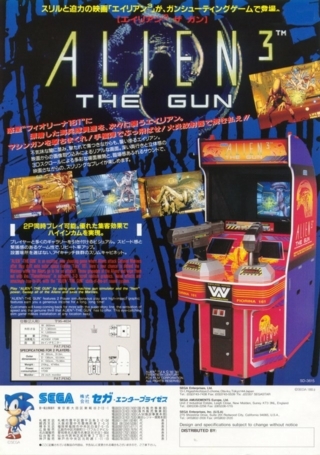 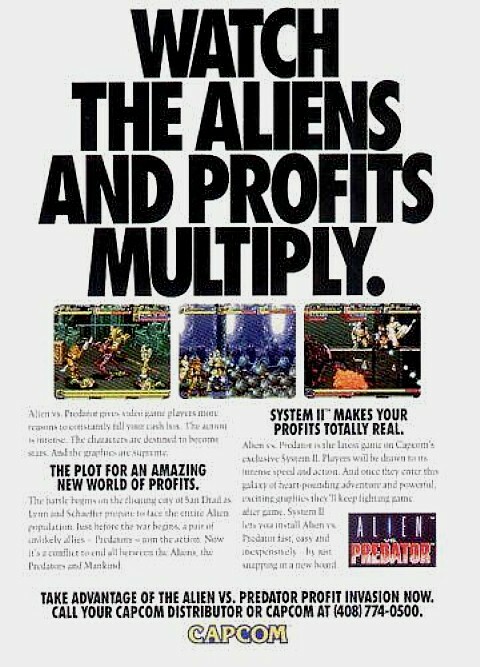 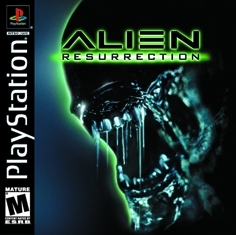 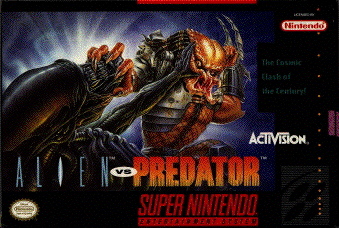 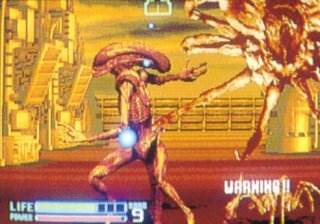 1st person shoot-em-up for Playstation, Saturn and PC. 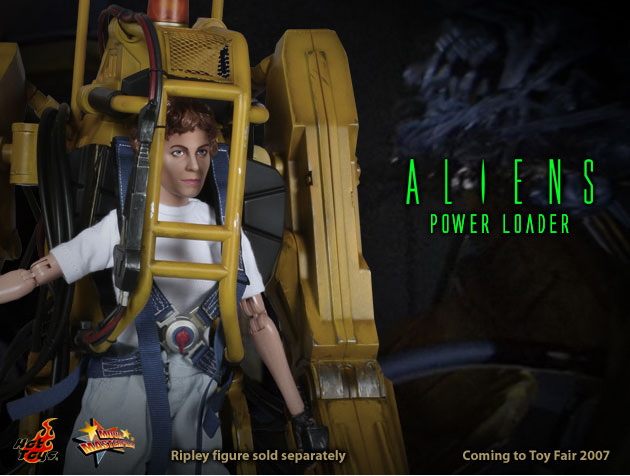 Click here to download demo!